Indian beverages can quench every soul’s thirst! Even while travelling, your trip is incomplete without tasting the local food or alcohol. The balmy drinks with a tongue-slurping zest and an authentic Indian touch to it, works out like magic. 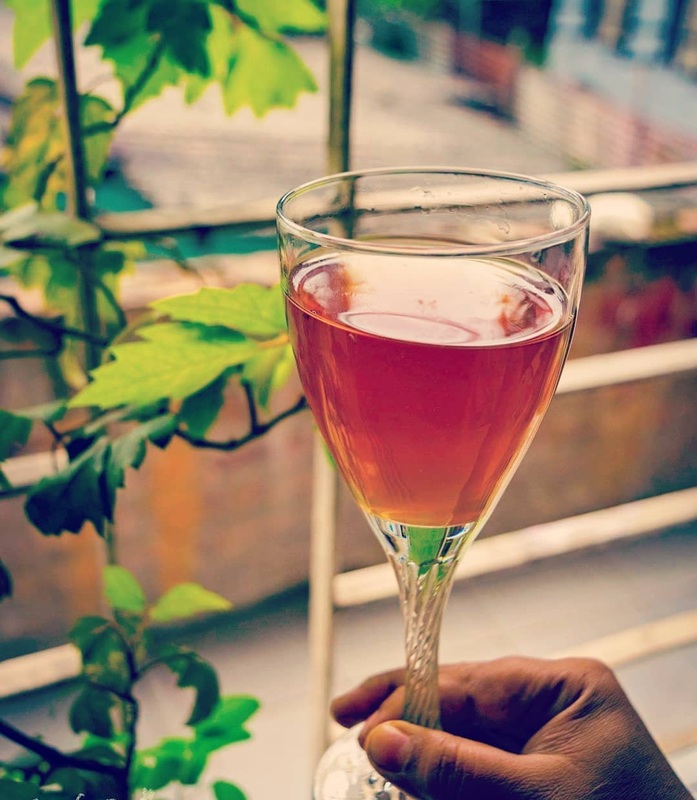 Even if you’ve had the finest wine, the strongest beer or the smoothest champagne, your alcoholic voyage remains unfulfilled if you miss out on these exotic local Indian drinks. Chhaang will undoubtedly add an interesting twist to your travel tale in the mountains. 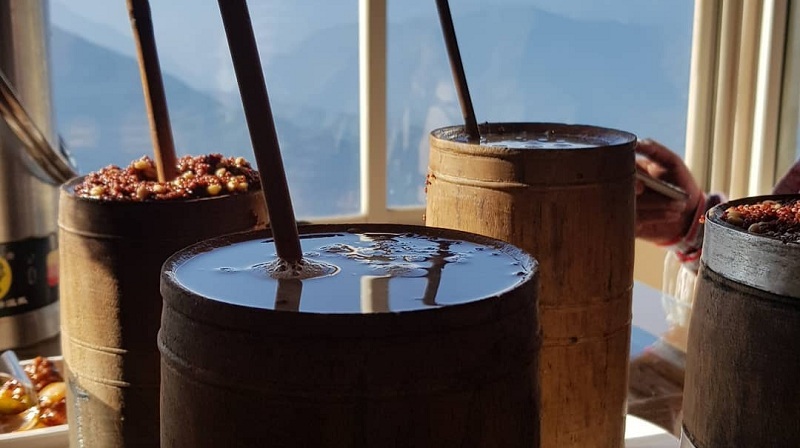 Local to the Himalayan region, it is a hot beer made by fermenting millet. 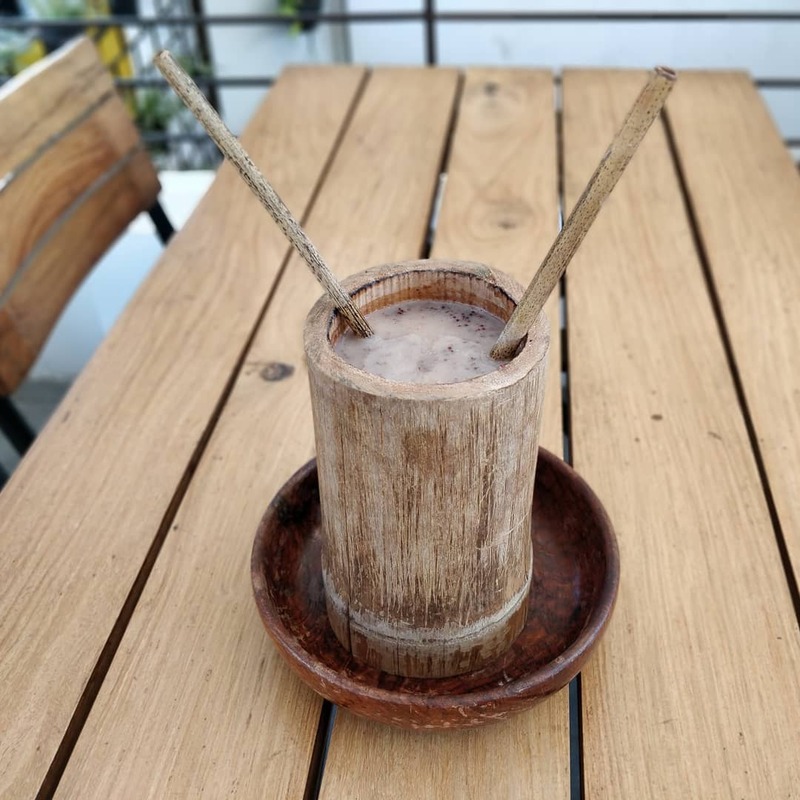 Enjoying a hot beer in the chilly winters is no more a dream as a glass or two of Chhaang will help you warm up in the low temperature and high altitudes. Handia can be called God’s beer as the Santhalis and Mundas offer it to a deity. This rice beer is made from ‘ranu’ tablets which is an assortment of 20-25 herbs. 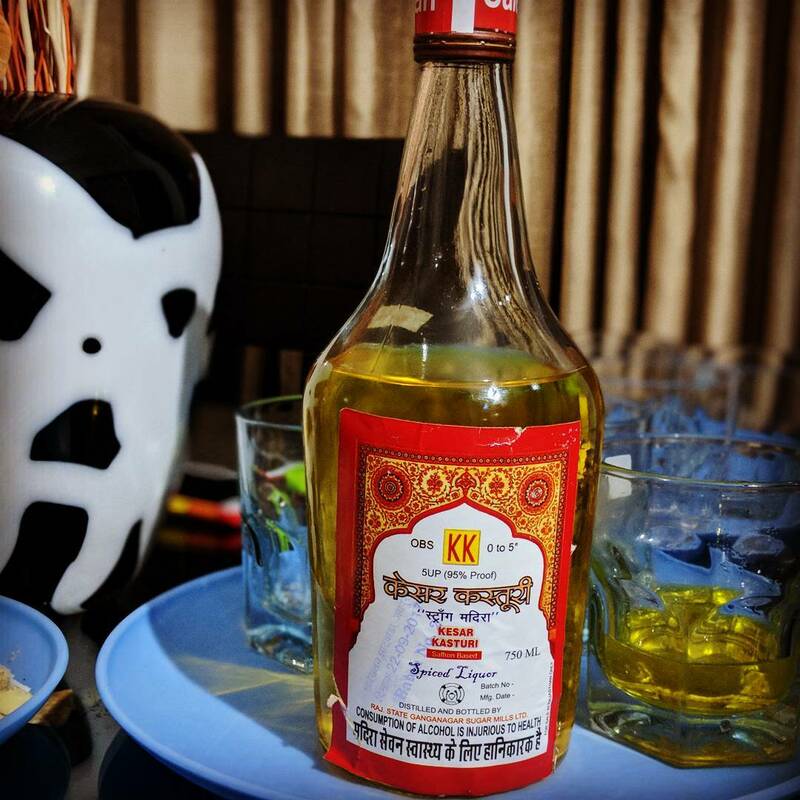 The tribal women of Bihar, Jharkhand, Odisha and Madhya Pradesh produce this beer and it’s no surprise that it is one of the most sought after things in dowry. Though the Portuguese brought cashew nut trees to Goa, it’s the Goans who discovered a way to convert the fruit into an alcoholic drink. This pungent, strong drink can be relished neat, but experience suggests to mix it with lemon juice or cola. Imagine being tipsy right after you’re born. That’s exactly what happens to the newborns of the Dimasa tribe in Asaam when given a few drops of this wine to ward off evil. Made from rice, this light, yellow coloured liquor tastes like honey. 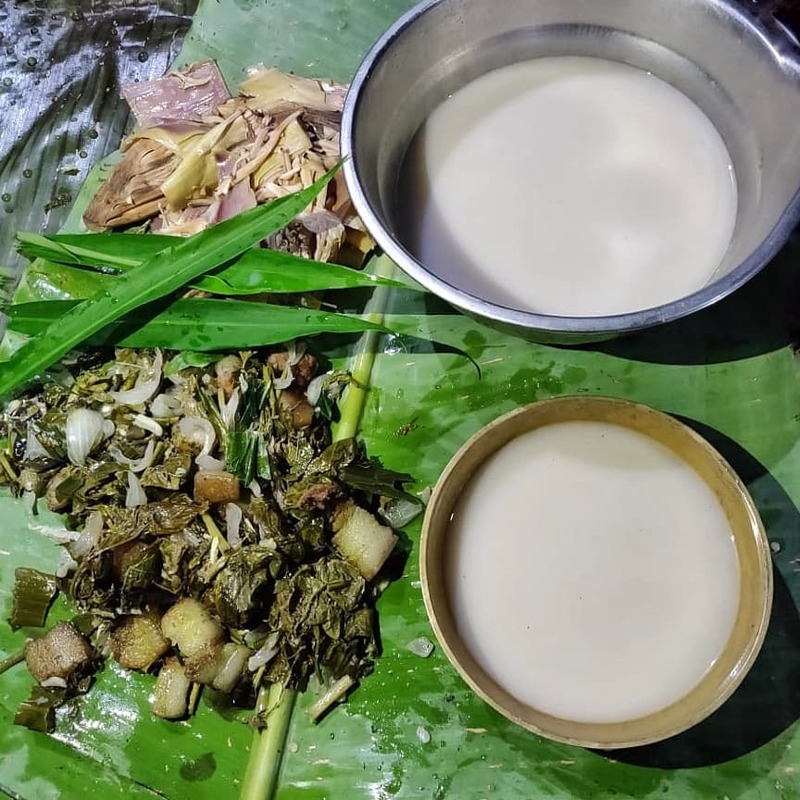 Without Kiat, no occasion in Meghalaya is complete. 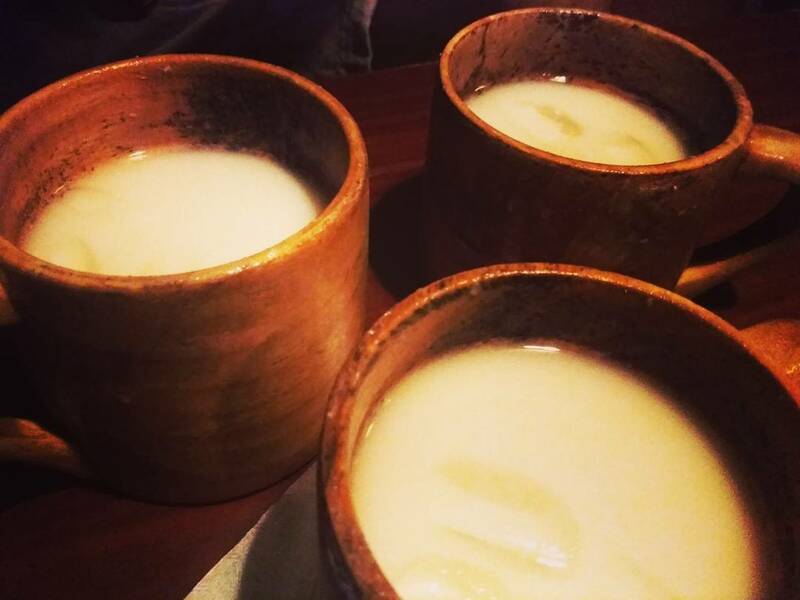 This tasty, party drink made from fermented rice is served in almost every bar in the state. It is a true symbol of Meghalayan hospitality since no household will let you leave unless you have a glass of Kyat. 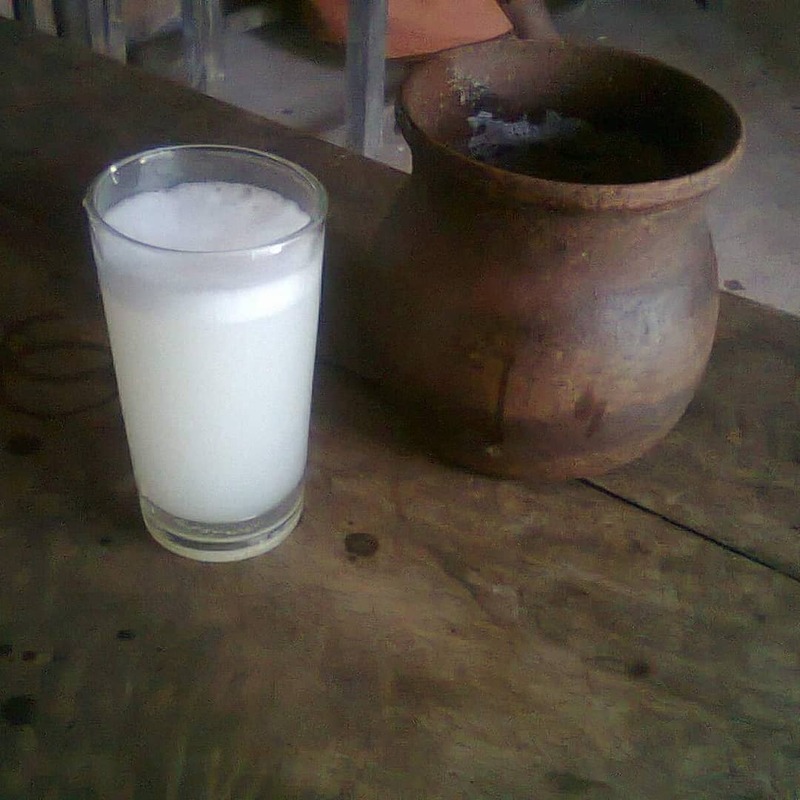 Zutho is a fermented drink obtained from rice that originally belonged to the Naga ethnic group of the Angamis. Known for its fruity odour, it contains 5% ethanol and is consumed by all Naga tribes in the rural regions of Nagaland. This whitish, porridge like slurry will definitely make you experience the next level of being drunk. You can ditch the scotch and turn to India’s royal alcohol that is known for its authentic Indian taste and excellent ingredients. 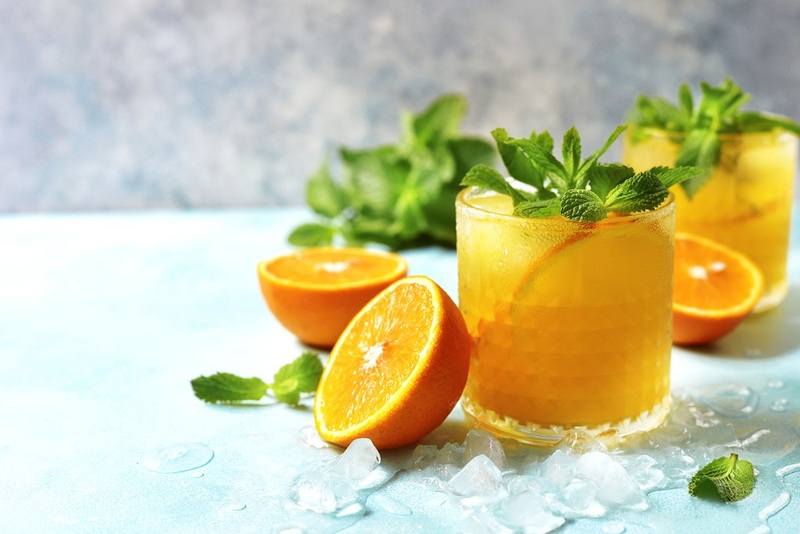 21 spices go into the making of this alcoholic drink with Kesar or saffron as its main ingredient. It primarily came into existence to keep the royal kings of Rajasthan buzzing. A glass is enough to keep you blitzed all night.